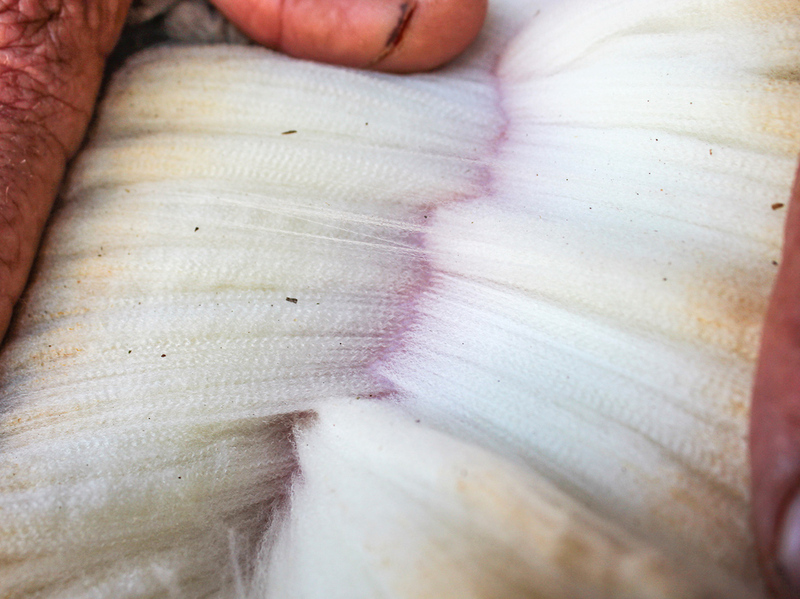 On the 28th wool auction of the 2018/2019 season, the merino wool market indicator decreased with -4,9% to close on 20584c per kg clean. 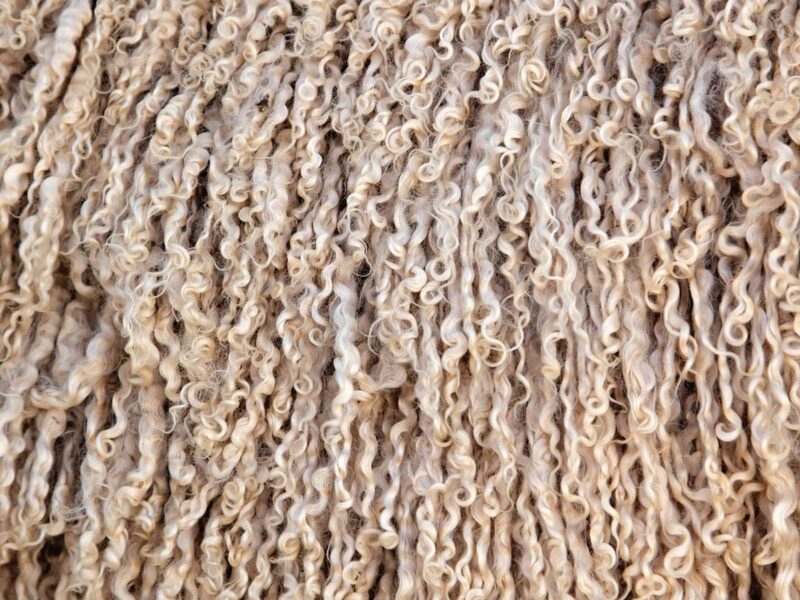 The main buyers on the sale were: Standard Wool (3,347 bales), G Modiano (1,993 bales), Tianyu S A Pty (Ltd) (1,737 bales). Of the 11,478 bales offered 9,263 bales were declared sold (80%). Catalogue P29 has been cancelled due to the IWTO congress held in Venice. 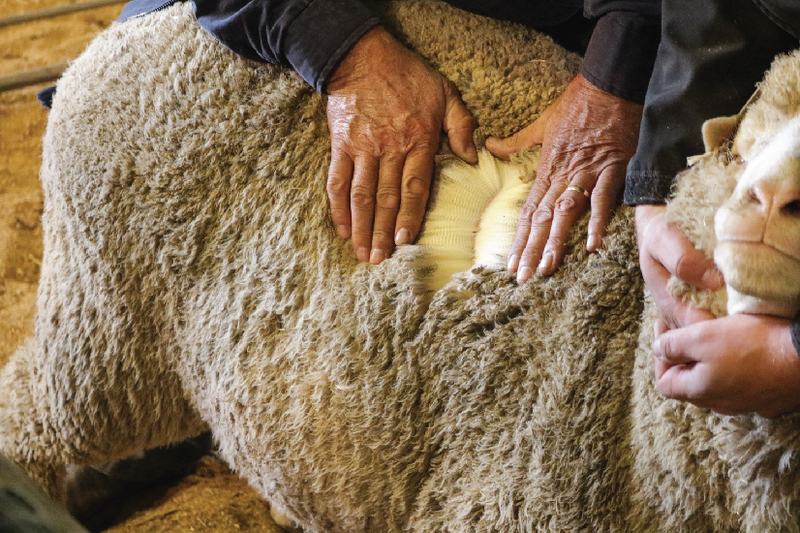 The next wool auction, catalogue P3018 will be offered on 17 April 2019. Click here to download the full market report.